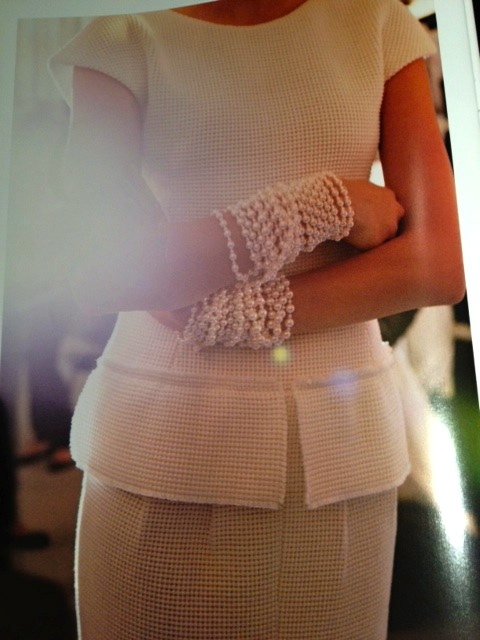 This photo could have been taken decades ago but it is very recent and part of the Chanel's marketing for spring 2012. Simple designs and great accesories... the key to Timeless Fashion. Coco Chanel created timeless designs that have stood the test of time and are still popular today. Taking a color that traditionally was associated with mourning, she created chic evening wear. Thank you Coco for the "The Little Black Dress", "The Little Black Jacket, and the multiple strands of pearls and to Karl for keeping us on task! Words to live by: "Fashion passes, and only style remains".